"Amarantus Bioscience Holdings, Inc., (OTCQB:AMBS), a biotechnology company focused on the discovery and development of novel diagnostics and therapeutics related to endoplasmic reticulum stress, cell cycle dysregulation, neurodegeneration and apoptosis, today announced that it has entered into a research collaboration with the Washington University School of Medicine in St. Louis to evaluate the efficacy of MANF to treat Wolfram-Syndrome-induced blindness in animals. Dr. Fumihiko Urano, a researcher at the Washington University School of Medicine, will be leading the research..."
"Families who want to have a baby, but are fearful of passing on a genetic disorder, now have more options. A controversial test called Preimplantation Genetic Diagnosis allows parents going through in vitro fertilization to select embryos that do not carry certain gene mutations. With advancements in the last few years, PGD can now test for dozens of disorders. Beth White, of Golden, decided to go through the testing. Her first child, Ellie, was born with a rare genetic disorder called Wolfram Syndrome..."
"KUSA - Ellie White is a 12-year-old from Colorado with diabetes and Wolfram Syndrome. She was recently on America's Got Talent on NBC. 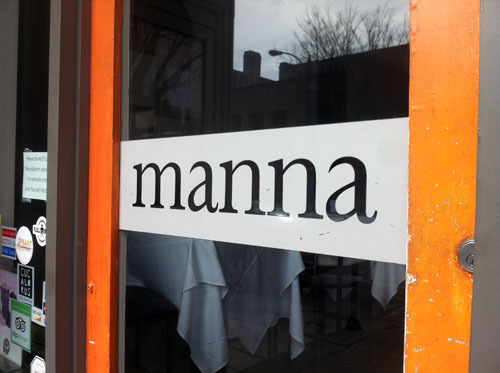 She is working to promote awareness of diabetes and wants parents to know the symptoms...."
"Downtown Wilmington’s Manna restaurant is once again attracting top chefs from beyond the Cape Fear region. This time, it’s Public Television series star chef Vivian Howard of Chef & The Farmer restaurant in Kinston. Each year since 2012, Manna owner Billy Mellon has invited chefs to participate in a benefit to aid the Ellie White Foundation for Rare Genetic Disorders. The organization works to find cures for Wolfram syndrome and other diseases that receive little or no federal or private funding..."
Thank you to all those who supported the Ellie White Foundation at our 2014 Valentines Dinner. It was a magical night full of love and commitment to raising the money necessary to save lives! NEW YORK (WABC) -- There was an inspirational Broadway debut Friday night for an 11-year-old girl battling a life-threatening illness.